Commercial and Residential Tennis Court Construction and Services, Build, Maintain, Resurface, Repair, & Clean. At Master Systems we build tennis courts to win the test of time and defeat the elements of nature. 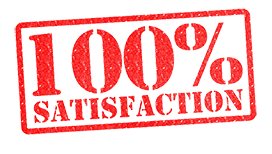 We adhere to our own rigid specifications throughout the entire project. From the grading of the sub-base to the painting of the playing lines, our team of court technicians offer tennis court construction experience and knowledge that is among the best in the industry. Each of our courts is made with tested and proven materials including, but not limited to, the popular playing surfaces like PLEXIPAVE and SportMaster. We build our courts to maximize the tennis player’s love of the game, with surface variations within USTA limits. This ensures a true playing surface with uniform ball bounce everywhere on the court. 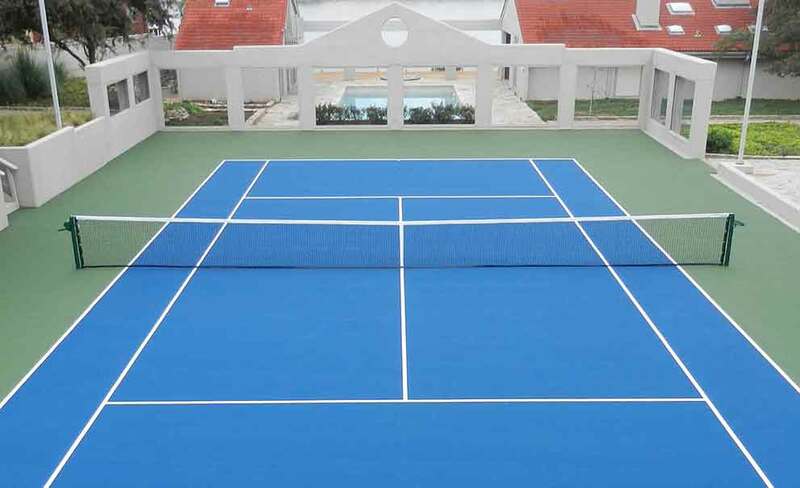 From inception to completion, each Master Systems court is designed and engineered to provide maximum usage of the owner’s property so that all users appreciate the fine design. Whether your project is large or small we are prepared to earn your business. Use the court color selector tool to see what your custom tennis court could look like. We have been building tennis courts for decades. Let us put that experience to work for you to create a premiere top quality backyard or commercial use tennis court for you. In Dallas Fort Worth we know about the challenges with foundations moving and the severe heat taking its toll on your Tennis Court playing surfaces. Let us come repair or completely resurface your tennis court and make it perform like new again. From water removal, to deep cleaning, and maintenance we can do it all for your tennis court. We even sell a line of products so you can perform the basic maintenance tasks yourself. We stock a huge line of accessories and products for your tennis court and surrounding area. From benches, to score keepers, cup holders, umpire chairs, and the list goes on and on. Of course we also supply the basics like nets, and net posts. We build tennis courts in Dallas Fort Worth to win the test of time and defeat the elements of nature. We adhere to our own rigid specifications throughout the entire project. From the grading of the sub-base to the painting of the playing lines, our team of court technicians offer tennis court construction experience and knowledge that is among the best in the industry. We build our courts to maximize the tennis player’s love of the game, with surface variations within USTA limits. This ensures a true playing surface with uniform ball bounce everywhere on the court. Whether your project is a large athletic facility complex or a private residential home we are prepared to earn your business.